So How would You Like to Enjoy the 1,780 Palawan Islands? Would you like a news worthy vacation in the 1,780 Palawan islands? Visit Kalayaan islands (Spratly’s group of Islands) and put an end to the dispute. Juusst kidding! FYI, the Spratlys is being claimed by the Philippines, China, Taiwan, Vietnam, Malaysia, Brunei and Indonesia. How many islands in the Spratlys? This is how far the answer that I can get. There are more than 750 reefs, islets, atolls, cays and islands. The Philippines claim, Kalayan islands, consists of 6 islets, two cays, and two reefs. I usually get my Palawan islands vacation through my work. Whether it’s an office R&R or an actual community work. 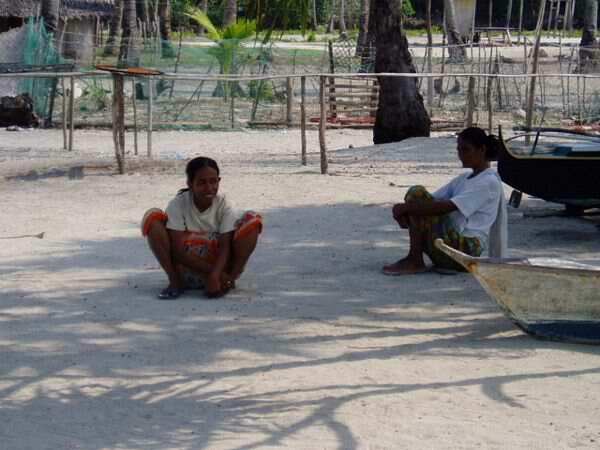 One time I was tasked to conduct a Waste Management Training at Marihangin island down southern most of the province. 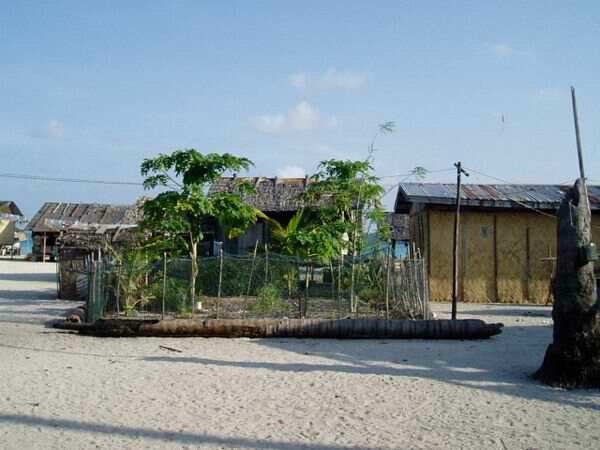 The island is part of Balabac which in itself an island municipality. Here is how my work in Marihangin turned into a vacation. It is a vacation for me when I end up with nature and people in the communities. The fun part was when we went for hook and line fishing, dive for edible seaweeds, lato, and sea shells and had dinner right there in the banca/catamaran in the middle of the clear blue ocean. In another time, I went to the island municipalities of Coron and Busuanga to facilitate an Enterprise Development Workshop with the municipal government. And so I had the chance to swim at the Cayangan and Baracuda Lake in Coron and visited the Palawan-African Safari in Calauit Island‘s Game Preserve and Wildlife Sanctuary. 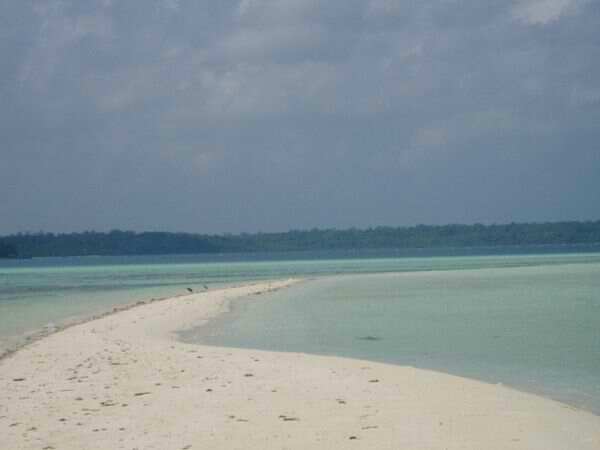 I also went to Mangsee island, also in Balabac. Mangsee is already near Sabah, Malaysia and the Spratlys. In fact, more products from Malaysia are sold in the stores. My job there was to set up means for French TV to come to the island and make a documentary film of the people there and their livelihood. I wish someone would hire me to make a documentation of Cuyo Archipelago, which comprises 45 islands and islets, then booked me at Amanpulo Beach Resort in Pamilican island. Amanpulo is one of the high end beach resorts in the province. I’ve heard that the likes of Harison Ford spends vacation there. 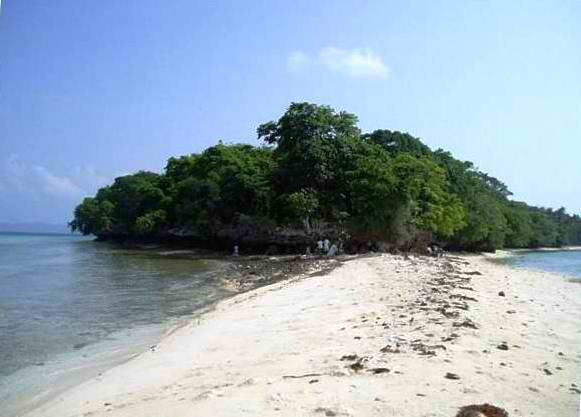 Agutaya is part of Cuyo group of Islands. 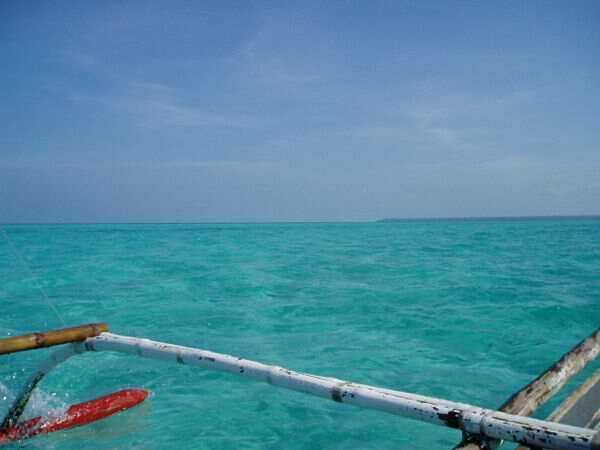 Cagayancillo – the island is near the famous World Heritage Tubbatahha Reef. Culion – this is where the Leper Colony was located. There is no colony anymore since the discovery of the cure for Leprosy. But the structures are still there and are maintained as museum. Dumaran covers the southern part of the namesake Dumaran Island. Linapacan is where you can find Ariara Island Beach Resort. 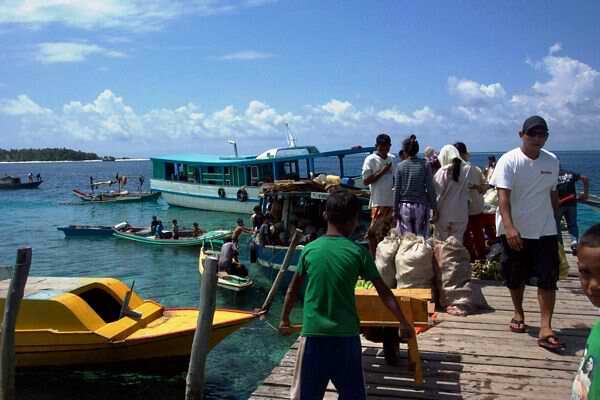 From there you can go island hopping in the Calamian group of islands. Magsaysay is the easternmost of the three municipalities of the Cuyo Archipelago. El Nido in the northern tip of mainland palawan host most of the palawan island resorts owned by Ten Knots Corporations. Namely; Pangulasian, Miniloc, Lagen, and Apulit which belongs to the municipality of Taytay. Being based here in Puerto Princesa City we do island hopping in Honda Bay, swim and snorkel at Pandan Island, Snake Island, Luli Island and Cowrie Island. Have we reached the 1,780 palawan islands yet? 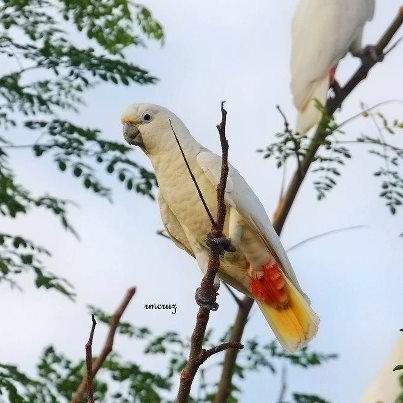 Rasa Island Wildlife Sanctuary belonging to the municipality of Narra is home to Philippine Cockatoo (Cacatua haematuropygia). 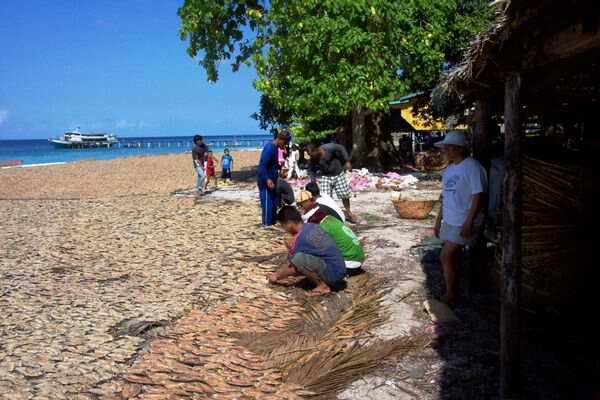 Reports state that San Isidro, Narra, which is in front of Rasa island, will be the location of a Coal-fired Power Plant. The Semirara Island Coal Mine in the province of Ilo-ilo which is currently suspended because of the recent landslide tragedy supplies the coal. Go visit the island now before the coal-fired power plant fumes turn the Katala (Phil. Cockatoo) into gray. Ursula Island of the southern tip mainland municipality of Bataraza was declared in 1960 as an Island Game Refuge and Bird Sanctuary. Migratory birds roost in this islet. Pictures courtesy of my friend Rommel Cruz of Palawan Wild Expedition. Marihangin is nearest to Bugsok Island where a Cujuangco owned Pearl Farm is located. But Pearl Farms are delicate and sensitive to disturbances. So it is in Barangay Punta Sebaring where you get to enjoy Bugsok island. Arracife Island in Honda Bay is where Dos Palmas beach resort is. Puerto Princesa island hopping tour goes to Pandan Island, Snake Island, LuIi Island, and Cowrie Island. Have you made your choice of the Palawan Islands yet? Or you’re now planning to buy one? As long as no community will be affected and dislocated, but instead it enhances and facilitates more beneficial economic activities and preservation of the environment, I have no qualms about it.